In September this year, when the 10-year-old web analytics consulting company Equifax Inc. and its subsidiary Datalicious, announced a multi-touch attribution measurement partnership with Facebook, it was a milestone in the understanding of how paid media influences customers and prospects on Facebook and its properties. Through this partnership, Datalicious got the ability to attribute across media channels to measure campaigns using a more accurate people-based approach. Marketers upgrading to this people-based marketing attribution could continue to unlock additional value in advertising across all of their campaigns. 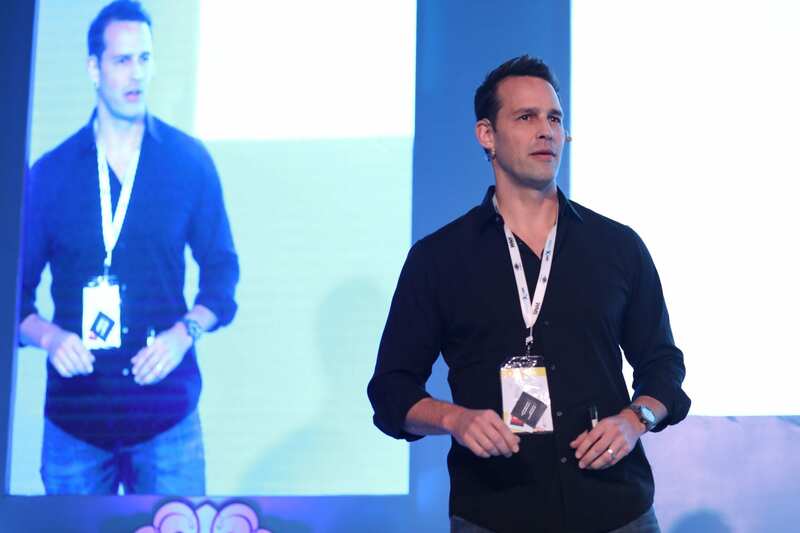 Analytics India Magazine got a chance to interview the company’s CEO, Christian Barten. 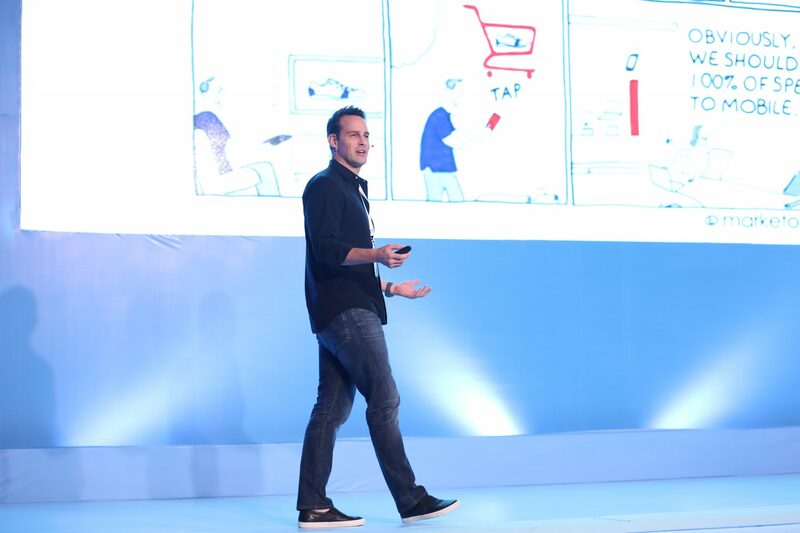 Christian Barten: Today’s marketing landscape is broken up among multiple channels, and marketers must be able to understand how each one affects their sales… Facebook has built a reliable system that allows marketers to reach consumers across devices and browsers. We’re honoured that Facebook has selected Datalicious as one of the first few marketing partners to offer the ability to measure Facebook alongside other media. In the study that we have published, Datalicious and Facebook have tried to answer the key question all marketers and agencies face — how to allocate their marketing and advertising budgets in the most effective way to drive sales and generate return on investment in a multi-device world. AIM: How is Datalicious’ work distinctive in providing data insights to non-analysts and marketers? CB: Insights are only as good as its data. Hence, we emphasize heavily on collecting the accurate data points. Once data is captured and aggregated, our insights team prepare the dashboards and share with the clients as per the need which is our main forte. Our product – OptimaHub – is UI friendly and its intuitive dashboards are designed to assist non-analysts. We go beyond the reports by enabling the key decisions that bug marketers – optimal spend scenarios, marketing spend recommendations. CB: I started the company in 2007 in Australia as a one-man web analytics consulting company and over the years build it into not only a broader marketing analytics and data science consultancy with partnerships with players such as Google and Facebook but also a technology company in its own right that now develops its own marketing technology platforms and is now part of the Equifax group and has close to 50 staff in countries all over APAC. AIM: What new project you’re currently working on? CB: Datalicious is now official Facebook partners. We are currently working on leveraging this partnership by exploring the Facebook people based methodology for effective media measurement and actionable insights. AIM: What key reforms should be brought into the Analytics sector, especially in India? CB: Analytics is by far restricted to few departments (analytics/marketing) in every company which leads to a knowledge gap. We have seen with our India clients too that other departments lack basic analytics knowledge even though it has a big impact on their functions and can empower them. Clients should treat analytics as a key ingredient to success. Conducting analytics training sessions to all the key stakeholders is a start. AIM: What are the company’s future plans? To know more and to get a deeper understanding about data generation, watch Christian Bartens’ insightful talk below. You can also download the full study conducted with Facebook here.